2015 LIANZA Children's Book Awards longlist ! Off Loading with Sonny Bill Williams is published by Reading Warrior. Reading Warrior creates resources that help students learn about their own cultures, strengthen their literacy and inspire them with stories of positive role models and achievers. 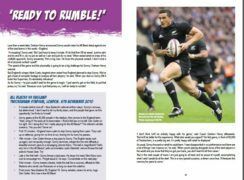 Off Loading with Sonny Bill Williams is the incredible story of how a determined and humble young man became a champion in three different sports… and one of the most sought after athletes in the world! Learn how Sonny did it and how you can achieve your dreams through hard work too. 2015 LIANZA Children’s Book Awards longlist! Hi David, last week in the library, I had a difficult boy who could not settle into anything and was intent on disrupting everyone else – so I pulled out the Sonny Bill book and started to look at it with him – just chatting about it, how he went to a neighbouring school to ours, where he went to secondary school, any random thing really – but it completely turned the situation around and the boy became interested. I was listening to your interview with a group of boys and the same boy came in, he related all these facts and more about Sonny Bill to the group. He was so proud of his knowledge and all the other boys responded to him in such a positive way, you could see his whole body language change, it was wonderful. Not only that – now the whole class knows your name and they all want to read your books! My point is you hit the nail on the head when you spoke of giving hope, some of our children have difficult and complicated lives and your books are not only engaging these children but also providing me with a very useful tool in trying to connect with my students in the library and building on that relationship with them and I thank you for that. 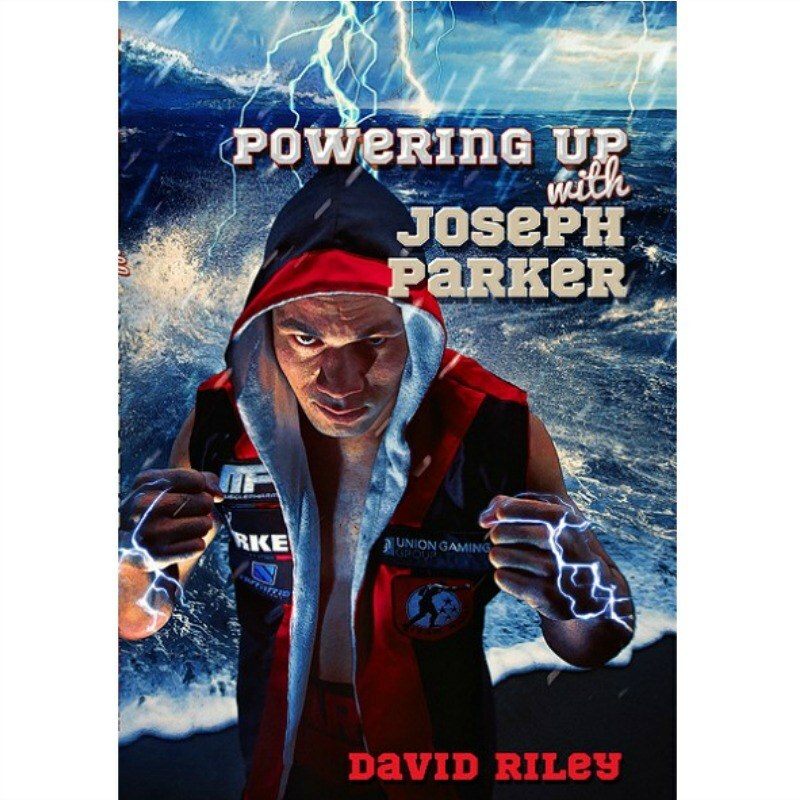 Powering Up with Joseph Parker is published by Reading Warrior. Reading Warrior creates resources that help students learn about their own cultures, strengthen their literacy and inspire them with stories of positive role models and achievers. 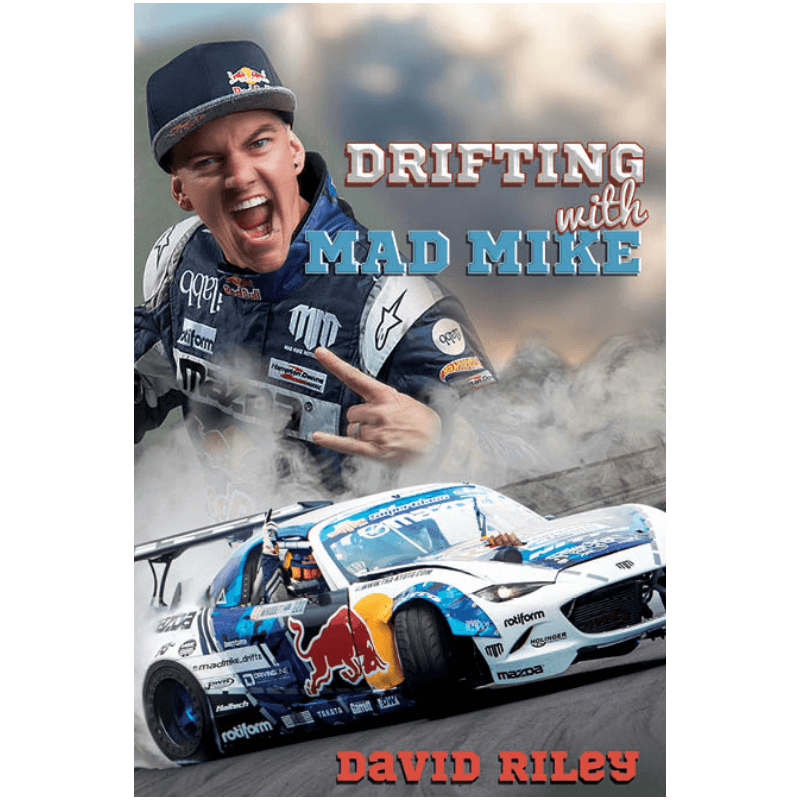 Drifting with Mad Mike is the spectacular story of how a young Kiwi driver achieved his dream of competing in one of the toughest drifting leagues in the world … Formula Drift! Learn how passion and determination helped Mike become one of the best drifters in the world, and how it can help you achieve your dreams too. “I’ve shown what you can do with a dream if you work for it.” Mad Mike Whiddett. 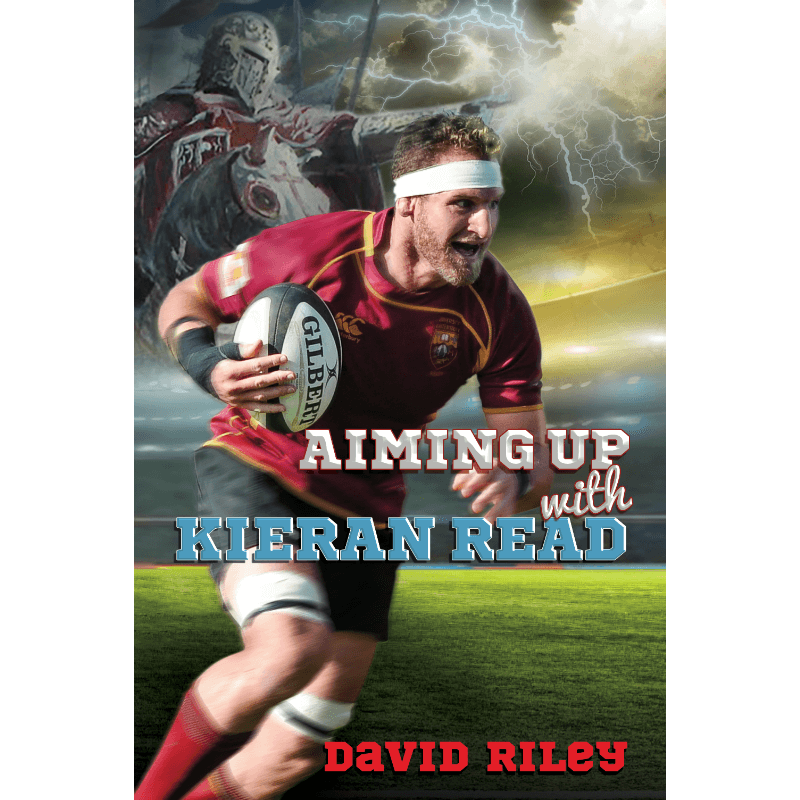 Aiming Up with Kieran Read tells the thrilling story of how a humble young man from South Auckland, grew up to become the captain of the one of the most famous sports teams in the world … the All Blacks! Learn how hard work and determination can help you succeed in life too. Storylines Notable Book Award winner 2016! 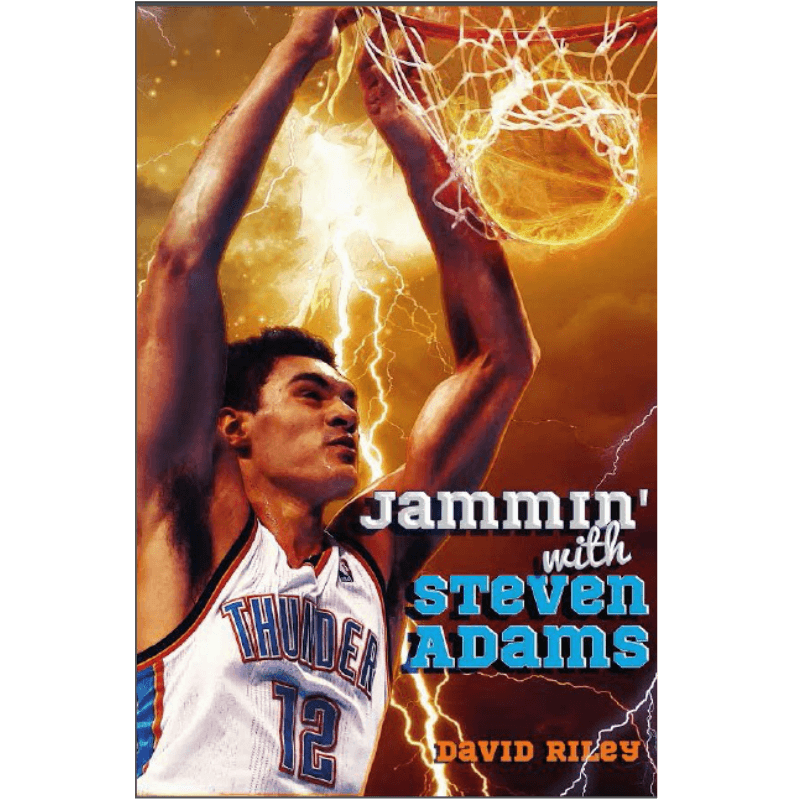 Jammin’ with Steven Adams is the award winning amazing story of how a troubled young man from small town New Zealand, achieved his dream of playing in the best basketball competition in the world … the NBA! Learn how you can achieve the impossible through the power of hope. 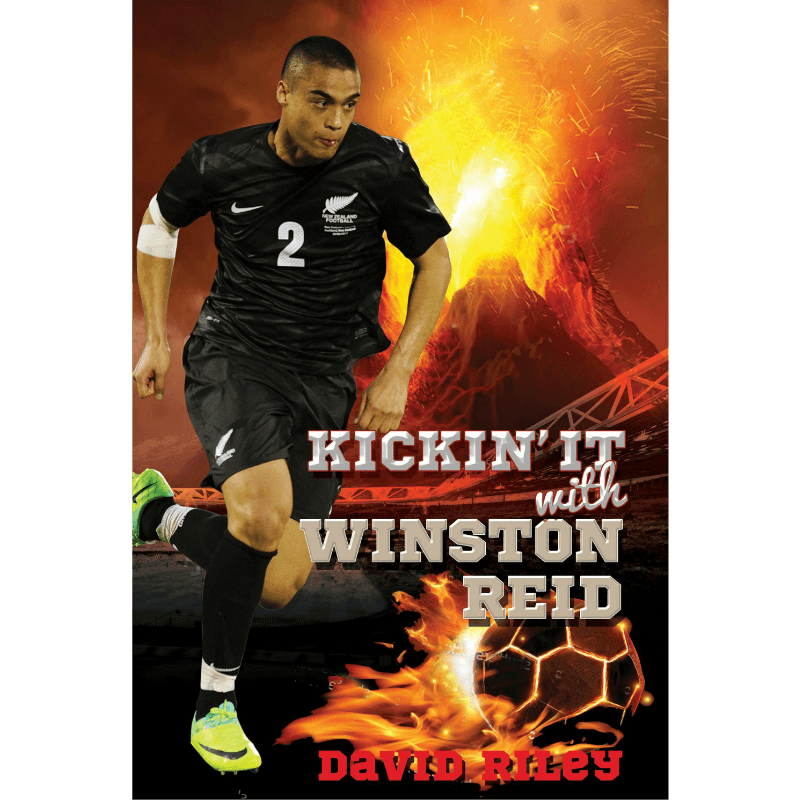 Kickin’ It with Winston Reid is the thrilling story of how a young Kiwi footballer achieved his dream of playing in one of the toughest football competitions in the world … the English Premier league! Learn how to set your sights high and achieve your dreams too. 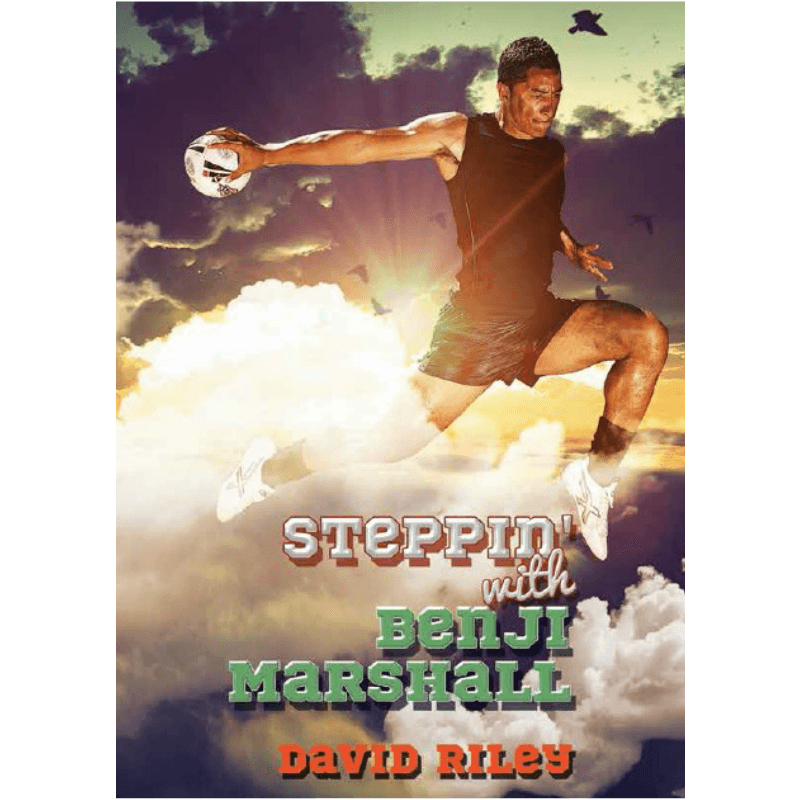 Steppin’ with Benji Marshall is published by Reading Warrior. Reading Warrior creates resources that help students learn about their own cultures, strengthen their literacy and inspire them with stories of positive role models and achievers. Steppin’ with Benji Marshall is the inspirational story of how a young Kiwi boy from a small town, stepped through the many challenges life threw his way to become one of the best rugby league players in the world! 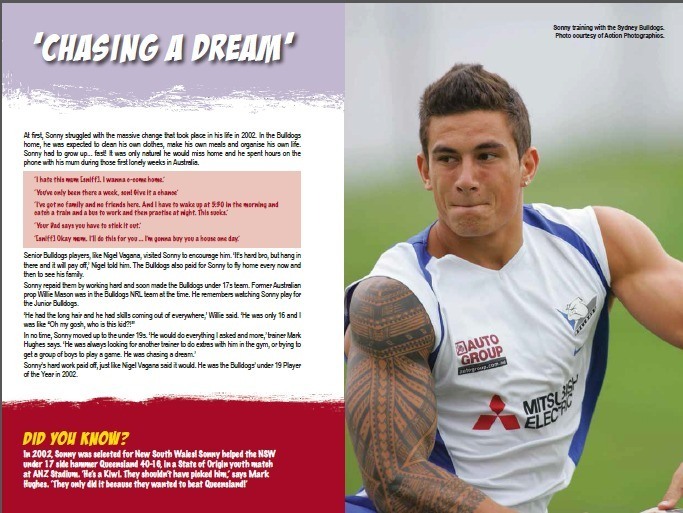 The book aims to inspire young people to achieve their dreams no matter what struggles they may face.